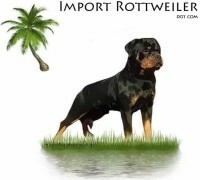 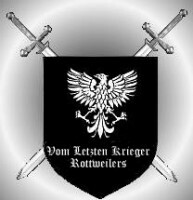 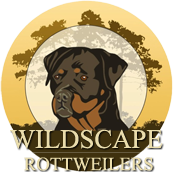 We are a reputable and responsible Rottweiler breeder of German import working and champion titled Rottweilers. 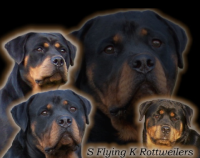 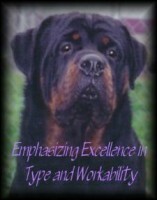 Our Rottweilers are working and conformation titled, OFA or ADRK clear of genetic disorders, and are AKC Registered. 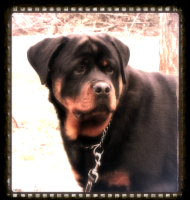 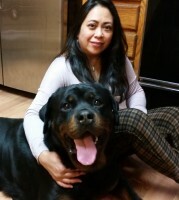 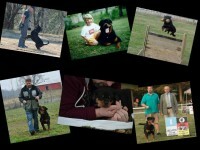 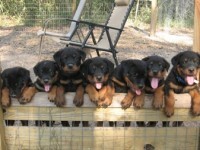 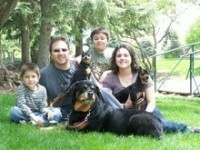 We are a hobby kennel and have puppies, youth and adult Rottweilers available.